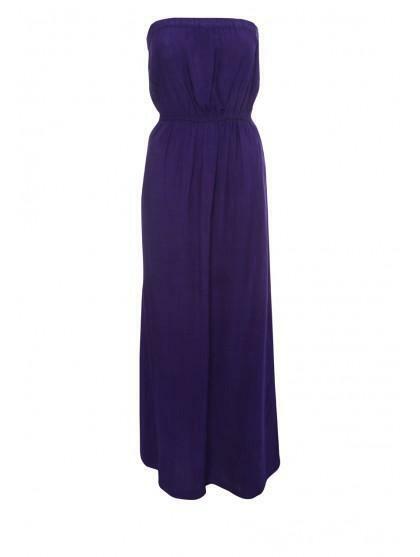 Create a stunning boho chic look with this classic bandeau maxi dress a summer essential for any womans wardrobe this season. Accessories up for an eveing look with big chunky statement jewellery or casually wear over a bikini for a summer daytime look. 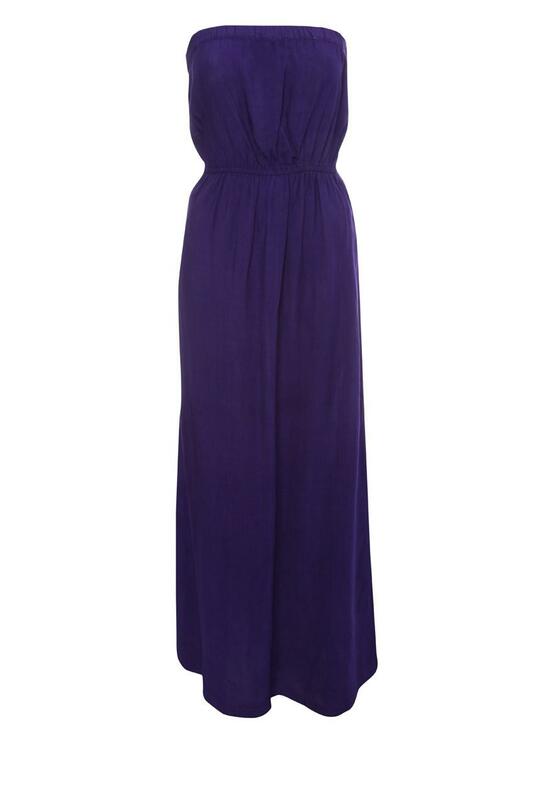 Peacocks has a great selection of women’s fashion maxi dresses online.